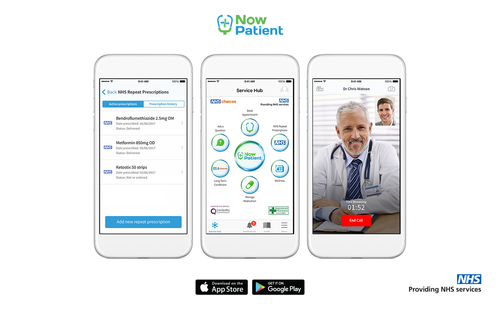 •	£2.2bn* potential savings (annually) through redirecting patients via app-based tech to non-GP consultations (i.e. nurse of Pharmacist). •	27%* of consultations via the app, did not need to be handled by a GP and 41% could have been handed by another healthcare professional such as a Pharmacist or Nurse – highlighting that if an effective pre-triage function was set up within a telehealth app, patient pressure on GPs could be reduced by up to 73%. •	Usage of adherence technology improved the probability of patients sticking to their medication schedule by 41%. •	£240m* of potential productivity benefit (UK worth) in adoption of digital tech amongst private employers (preventing 600 days of workplace absence per 1000,00 people). •	80%* of NHG’s patients surveyed said that if the digital platform was not available to them, they would have attended their NHS GP surgery. •	31%* of possible items ordered when patients using app-based tech to manage their medication – reducing waste and delivering potential cost savings (in 2010 shown to be at £300m), when using tech. This press release was distributed by ResponseSource Press Release Wire on behalf of Now Healthcare Group in the following categories: Health, Business & Finance, Medical & Pharmaceutical, for more information visit https://pressreleasewire.responsesource.com/about.